If you want to see how cover crops provide a very good ROI across a wide geographic region then this report is for you! Thanks to Rob Meyers from SARE and the folks at CTIC for conducting and publishing this survey. 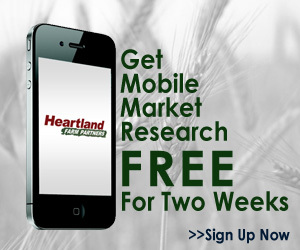 It helps me to see that the results on our home farm (and many of your farms too) were duplicated over a broad area. Here is Rob’s e-mail. Check out the link to see the whole report. 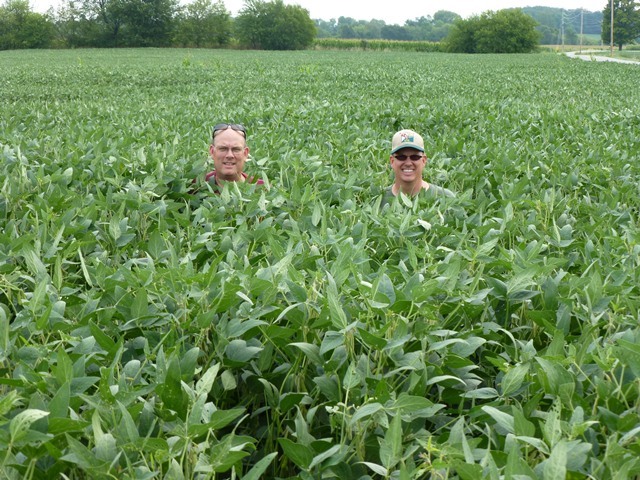 Surveyed farmers are rapidly increasing acreage of cover crops used, with an average of 303 acres of cover crops per farm planted in 2012 and farmers intending to plant an average of 421 acres of cover crops in 2013. 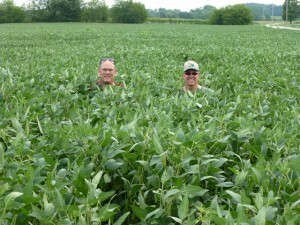 Total acreage of cover crops among farmers surveyed increased 350% from 2008 to 2012. Please help us distribute this information to your colleagues and farmers in your region.